Regency Retirement Resorts is a combination of two established Kelowna families who have been directly involved in the provision of superior retirement housing and care in the Okanagan for over 35 years. Each Resort has been designed and built, and continues to be owned and operated by the Regency Group. 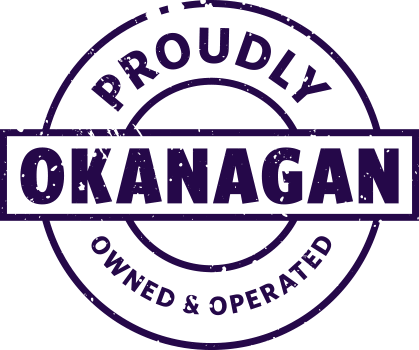 To date, there are six tasteful, charming and life enriching locations in the Okanagan to choose from, each with its own individual architecture, character and personality. With superior locations, distinctive buildings, lush landscaping and grounds, extensive recreational amenities and caring staff, we are able to offer a truly superior retirement lifestyle. Call for a Complimentary Lunch and Tour 250-558-0232.